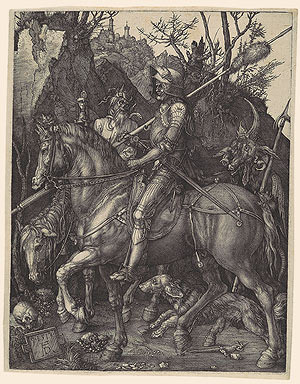 One of Albrecht Durer's trio of woodcuts that were known as the Apocalypse woodcuts and arguably his most well-known work, Melencolia I was created in 1514 and was the final piece. 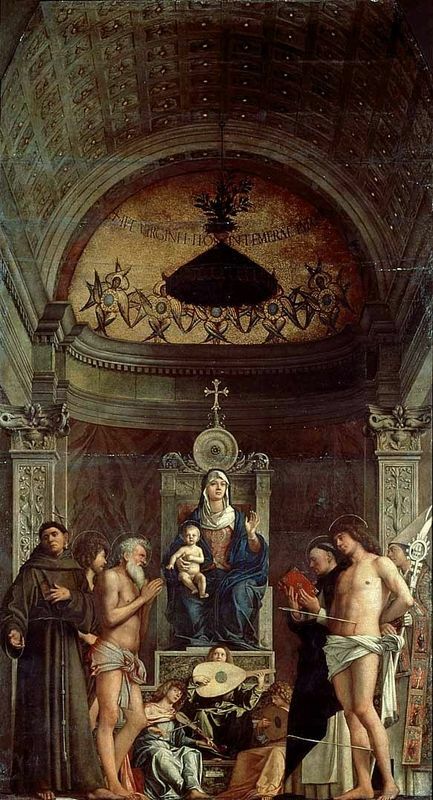 This followed other two works - Knight, Death and the Devil and Saint Jerome in His Study. Since then interpretation and analysis of these engravings has been regular and varied. This was the highest point in printed graphics for Durer and the thematic trios were made for antithetical pendants. Melencolia I is an old master print and alongside Francisco Goya and Rembrandt, Durer forged a reputation for developing woodcutting to its highest standing in the artistic world. The most common interpretation of this work is that, as the name suggests, it refers to a melancholy or depressive state and is based on Cornelius Agrippa's first type of melancholia, as discussed in his three types of the mood disorder. Generally, however, Melencolia I is classed as a spiritual self-portrait of Albrecht Durer and a depiction of the intellectual - with the other two relating to theological and moral scholasticism. Artists are stereotypically an angry, unhappy and problematic bunch and this is something Durer could empathize with. Although, that said, this piece could portray an artist awaiting inspiration and isn't necessarily associated with the state of depression. Although this work is classed as part of the Apocalypse trio it is clear that Durer didn't have the same view and tended to sell this and St Jerome as a pair. It is widely believed that Durer's main inspiration for this work came from his understanding of Cornelius Agrippa and his text on melancholy and the problems it caused in his book 'De occulta philosphia'. Although it wasn't printed until 1533 it is clear that Durer knew the book through his classification of Melencolia I. 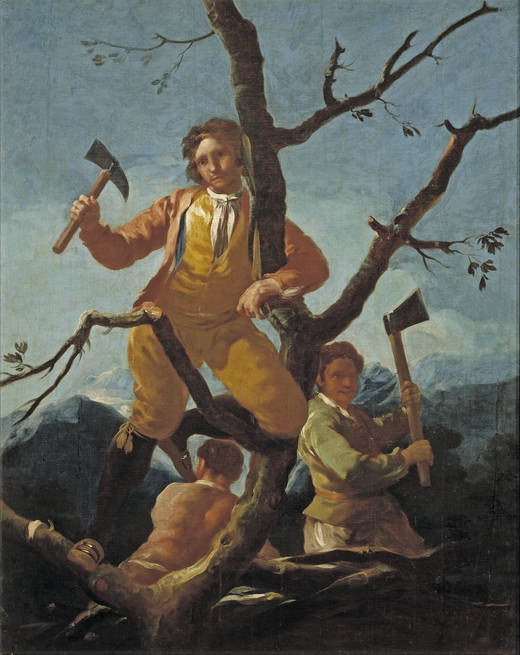 The idea of melancholy that plagues artists is likely to have provided inspiration for this work. In the two other pieces he cannot be symbolized by the subject, however this is widely regarded by art historians as a self-portrait and the genius Durer was blessed with. This belief of a melancholic temperament being a characterisitic part of those most creative in society is taken from the Renaissance period and the imagery in the work is symbolic of Durer's life; he uses the keys to show power and a purse that conveys wealth but at the same time they are dangling from the angels side to show that they are actually a useless jumble if not used effectively. Interpretation of this masterpiece varies but the images in the work are self-explanatory. Ultimately, the key part of this engraving is the Angel of Melancholy who is the centerpiece and sat in despair for many reasons but presumably a lack of inspiration and sadness. Wearing a watercress wreath (the watercress has been a part of all civilizations) made from the leaves of two watery plants as they look to balance the dryness of such melancholy temperament. It is related to previous works such as the Philosophia woodcut which also featured water-based plants. 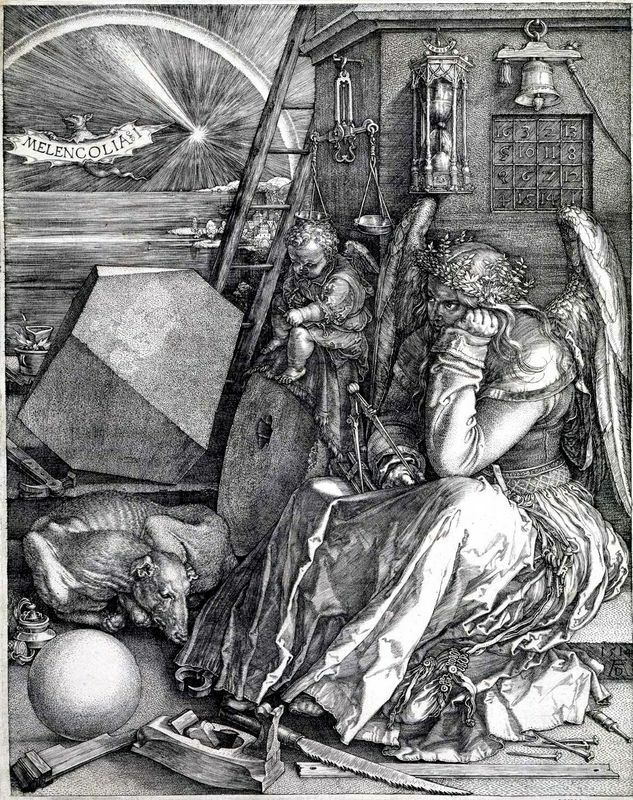 The next thing to notice is that Melencolia I is Durer's only work that shows the title within the piece of art. Within the bats' grasp is a banner that shows the word 'Melencolia' as the agonized bat carries it to the world. Melancholy and philosophers have been linked ever since Aristotle said "the arts are clearly of a melancholic temperament". 1. Magic Square of Jupiter - Likely to have come from the book De Occulta Philosophia by Cornelius Agrippa, it is a 4x4 square where all quadrant and diagonals equal 34 and there's a total sum of 136. 2. Ladder - Symbolic of a rise or climb it could be from the Bible when Jacob dreamt, in Genesis, "a ladder set up on the earth, and the top of it reached to heaven: and behold the angels of God ascending and descending on it. " It is representative of moving from darkness to light or unreal to real. 3. Bell - The moving bell represents both good and evil and is used for a symbol of consecration. Creative in its sound the hanging point of the bell shows a mystic symbol of each object suspended between earth and heaven. 4. Keys - Generally keys are connected to the belief of knowledge, initiation and liberation but can also symbolize mystery. 5. Hourglass - Representative of time, it is likely to represent death from the passage of life and people continually running out of time. Melancholy has wings and from her belt hangs keys and a money bag, symbolizing power and wealth. She is surrounded by measuring instruments. At her feet are the tools that can fashion the material world. Yet she does nothing: lost in thought, she turns away from the light. In his book about Albrecht Durer, John Berger classes Melencolia I and the other two parts of the Apocolypse as constituting "the great high-point in Durer's graphic work". 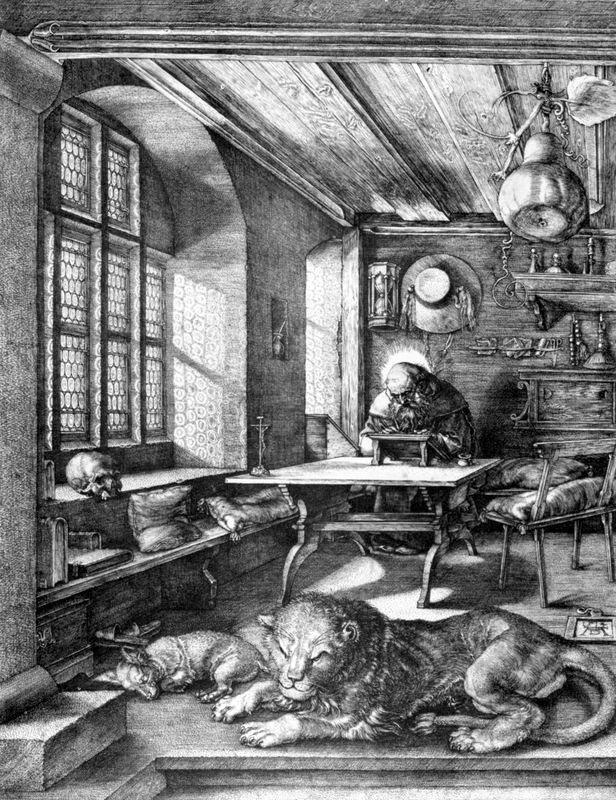 Similarly, art historian Erwin Panofsky claimed that is was the supreme self-portrait of Durer's working life - presumably due to the imagery it conveys. 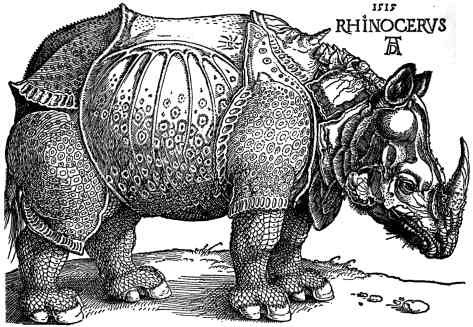 According to David Ritz Finkelstein, "The engravings Melencolia I of Albrecht Durer - there are at least two versions extant - have evoked and defied interpretation for centuries. " To an extent this is true and since it was first created in 1514 there has been endless debate on what it is. 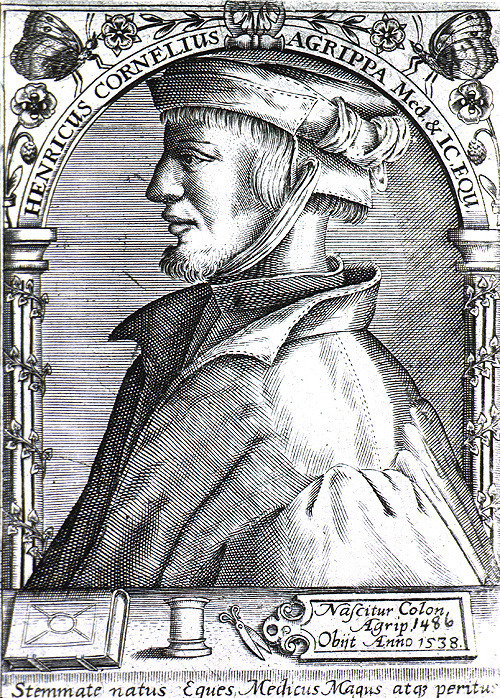 When considering the work Finkelstein says: "To understand how Durer meant his viewers to take this work without projecting views of our time onto him, I rely mainly on sources demonstrably used by Durer in his body of works and arguably used in Melencolia I : the Bible, the De Occulta Philosophia of Agrippa, the Hieroglyphica of Horapollo, and works of Durer himself. They are crucial for the exegesis at hand." Andrew Graham-Dixon argues that, "Durer's darkly intriguing depiction of the melancholic, creative individual is often held to be an early glamorisation of the disconsolate genius: an image of the artist as outsider, nobler yet also more troubled than others. 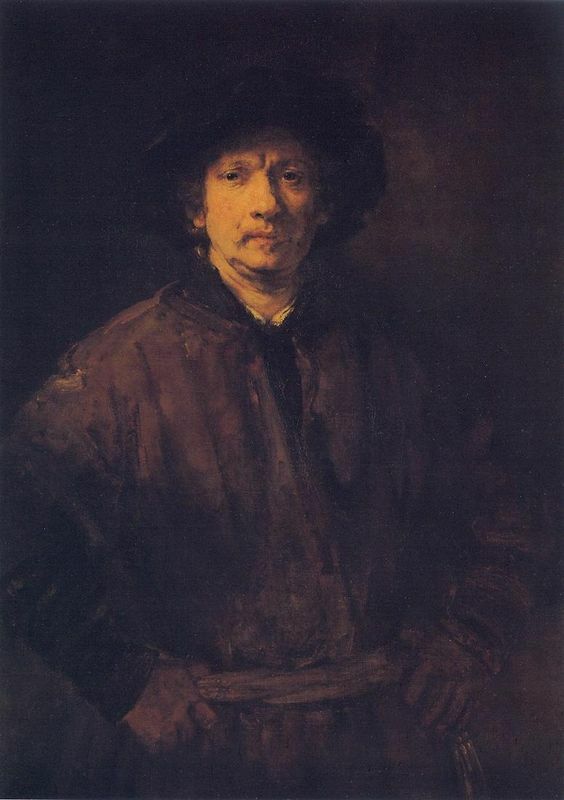 It has even been argued that the artist intended the picture as a kind of self-portrait." Critic Paul Weber feels that Melencolia I is a piece that strongly reflects the connection of sadness and melancholy with the career of an artist. The visual grief on the face of the angel, to him, is an evident show of the inability of art to bring satisfaction and happiness. Prior to Melencolia I, Durer had finished The Knight, Death, and the Devil and St Jerome in His Study and these would go on to be known as the Apocalypse trio. 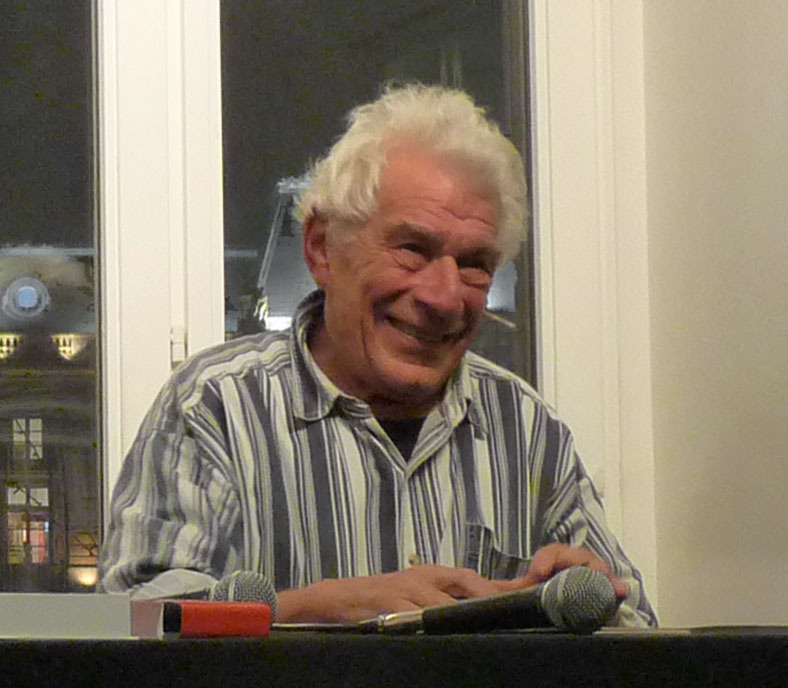 He was in his early forties when Melencolia I was completed and was a well-known artist across Europe. He was an artistic genius whose works have stood the test of time. Completed in the early 16th century the Renaissance was in full swing but had swept the whole of Europe since its beginnings in Florence. Linear perspective and proportion was developing hugely and this is seen in Melencolia I. The work seemingly had no contextual influence in terms of subject matter as Durer took his ideas for all three works in his trio from Plato and human personality traits. Yet, this piece was one of the first to express what many classed (and still class) artists as - complex and with melancholy tendencies.